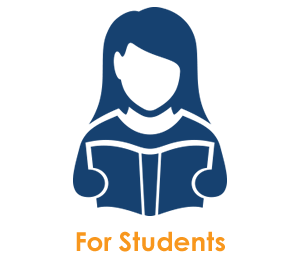 BookShark offers students from Pre-K to Age 16 the chance to learn all the required educational subjects through the engaging lens of books. Whether you’re a seven-year-old student learning science by reading about animals and astronomy or a twelve-year-old BookSharker learning history by reading biographies of Nelson Mandela and other pivotal historical figures, BookShark Home Education will open up a world of learning through literature. BookShark’s curriculum helps develop creative and academically successful minds in children. BookShark learners view the world and historical events not through rote memorization but through unforgettable stories that span history and the globe. Beyond the engagement of BookShark’s literature-based learning packages – look inside a sample Instructor’s Guide or review a sample book list – BookShark Home Education produces superb educational outcomes, providing the foundation for future learning either through BookShark’s upper grade programs (coming soon) or through public or private school education and college.